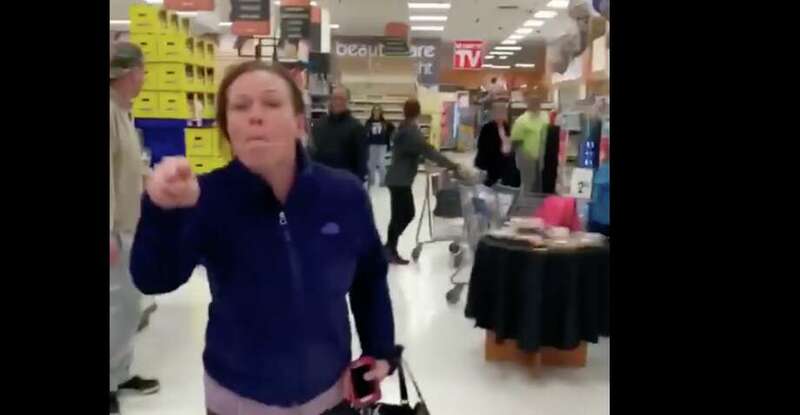 A video went viral this weekend of a New Haven woman going on a racial tirade in a grocery store. The incident cost the woman her job for Hamden Public Schools. In other news, privacy concerns have been raised about data that will be collected when drivers pass through the electronic toll gantries that are proposed for Connecticut highways. A clerk in the Hamden Public Schools Central Office resigned this weekend after a video was posted online of her cursing and shouting a racial slur in an East Haven grocery store. The school district identified the woman as Corinne Terrone, who was seen in the video yelling and spitting at a black man and woman. 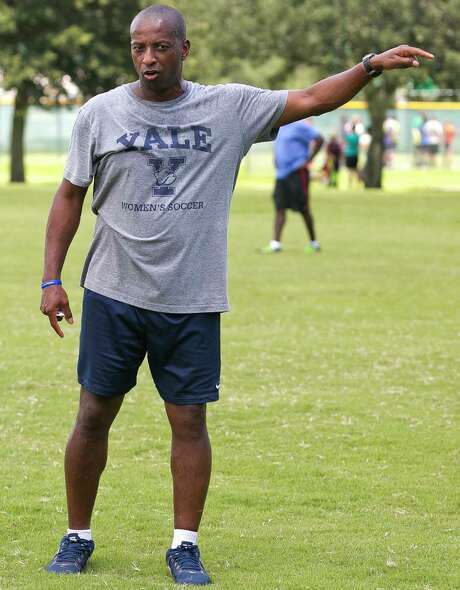 In a September 2016 photo, Yale’s women’s head soccer coach Rudy Meredith gives pointers to players during a scrimmage in Ocala, Fla. According to federal indictments unsealed March 12, 2019, Meredith put a prospective student who didn’t play soccer on a school list of recruits, doctored her supporting portfolio to indicate she was a player, and later accepted $400,000 from the head of a college placement company. Operation Varsity Blues did more than expose the illegal means that rich parents, some of them famous, used to get their children admitted to Yale University and other elite colleges. According to higher-education experts, the scandal was really the tried-and-true system of greasing applicants’ entry into top universities taken to a logical, if illegal, extreme. 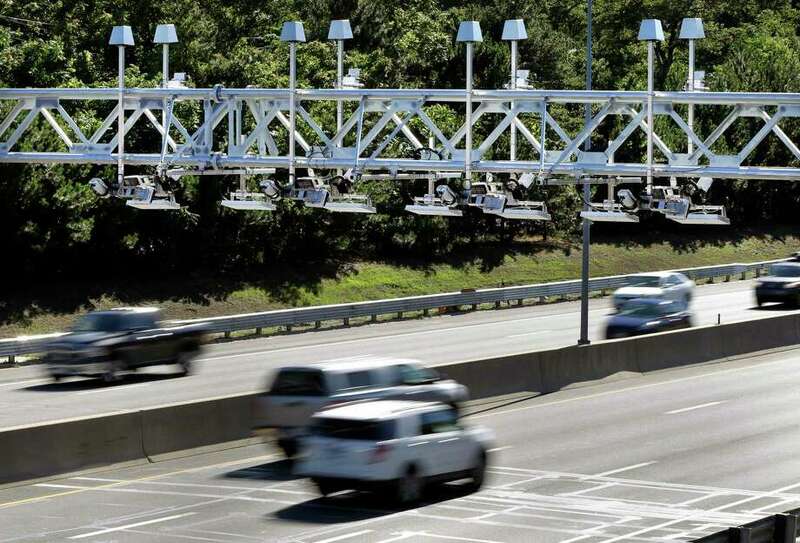 As the debate about whether to enact tolling along Connecticut’s highways rages on, a concern beyond the cost to taxpayers is being raised: will drivers’ privacy be invaded after data on where and when they pass under the electronic gantries is collected. New Canaan coach Danny Melzer holds up the championship plaque with his team after defeating Granby on Saturday. 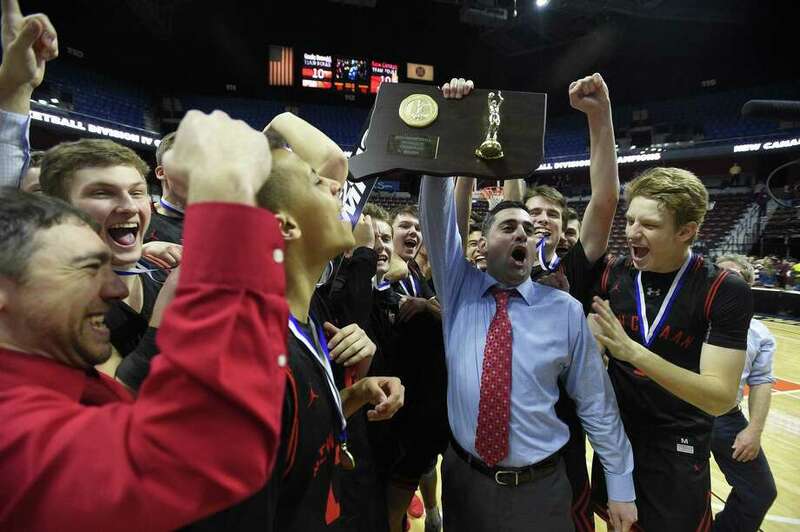 The New Canaan boys basketball team won its first state title since 1962 with a 55-39 win over Granby in the Division IV final. The top-seeded Norwalk High girls basketball team won its first state title since 2000 with a 55-32 come-from-behind victory at the buzzer over New London in the LL championship. Iyanna Lops led the Trinity Catholic girls basketball team to a 52-45 win over top-seeded Canton in the Class S final. The fourth-seeded Hillhouse girls basketball team captured its 10th state title with a 39-34 win over Daniel Hand in the Class L final. The Sandy Hook families won a victory in the state Supreme Court that gives them a day in trial court, perhaps. But the barriers to an ultimate win over Remington, the historic gunmaker, are steep and many, with legal and financial issues as a roadblock. Bridgeport Police Chief Armando Perez speaks during an interview in his office in Bridgeport on Dec. 27, 2018. 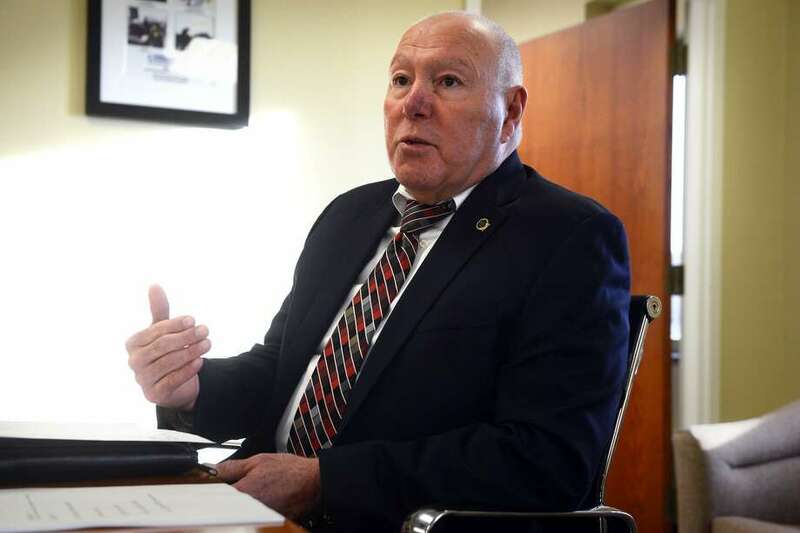 De-escalation tactics should have kicked into high gear, Bridgeport’s police chief said, when 46 officers responded to a 2017 house party that ended up erupting into a violent confrontation. But a routine noise complaint quickly turned “chaotic,” according to a report by the Office of Internal Affairs that cited 17 officers and two civilian detention officers for violating department policies and procedures that night.